Ownerscars has a car hire office at Son Bou, in the Son Bou shopping centre, a few metres away from the most important hotels, in the most lively development in Menorca, which also has the longest beach on the island, approximately 4 kilometres long. Near the beach you’ll find a wide range of tourism services. 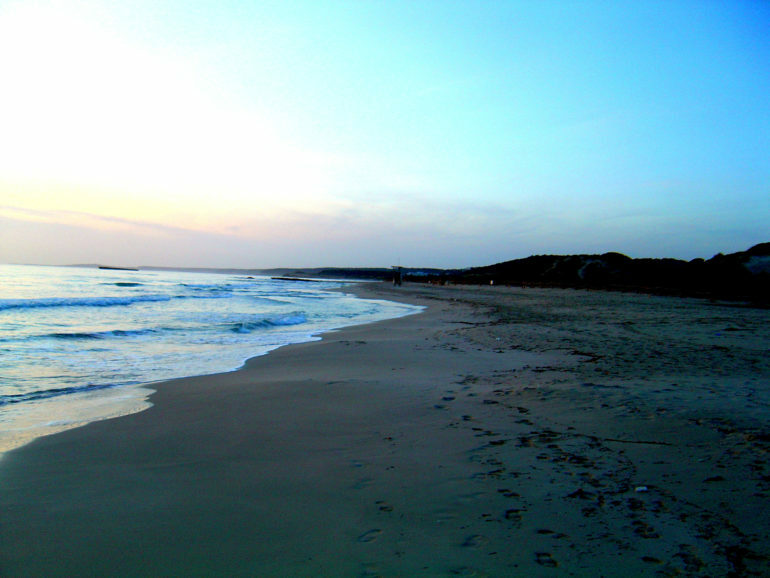 And behind the beach lies one of the most important and best preserved areas of wetlands on Menorca. All our Son Bou hire cars include all-risk insurance with excess, unlimited kilometrage and VAT. And for your peace of mind, we provide a 24-hour emergency roadside assistance service. Reserve your Son Bou hire car on our web site in advance to secure the cheapest price and take advantage of any discounts and offers. Enjoy your stay in Son Bou by reserving a cheap car hire at Son Bou with the guarantee of Ownerscars, the leading car hire company.